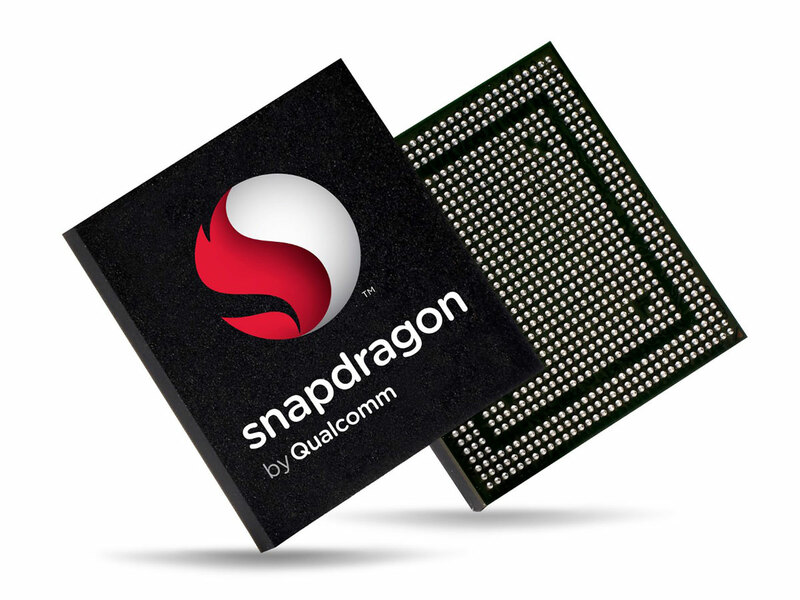 Qualcomm has revealed the existence of its new Snapdragon 700 series System on Chip (SoC) processors. The new processors are designed to fill in the gap for consumers looking for the high-end performance of the Snapdragon 800 series, but at a more affordable price. “The Snapdragon 700 Mobile Platform Series will bring premium tier technologies and features into more affordable devices, something our global OEM customers and consumers are demanding,” Alex Katouzian, Senior Vice President and General Manager, Mobile, Qualcomm Technologies, said on Qualcomm’s official page. Some of the features that are offered with the new Snapdragon 700 series include the Qualcomm multi-core AI engine, which delivers double the performance compared to the on-device AI applications of its current Snapdragon 660 SoC. The new series will also be able to utilise the Qualcomm spectra Image Signal Processor (ISP), giving phones the ability to capture better pictures in low-light environments and videos to be recorded in slow-motion. 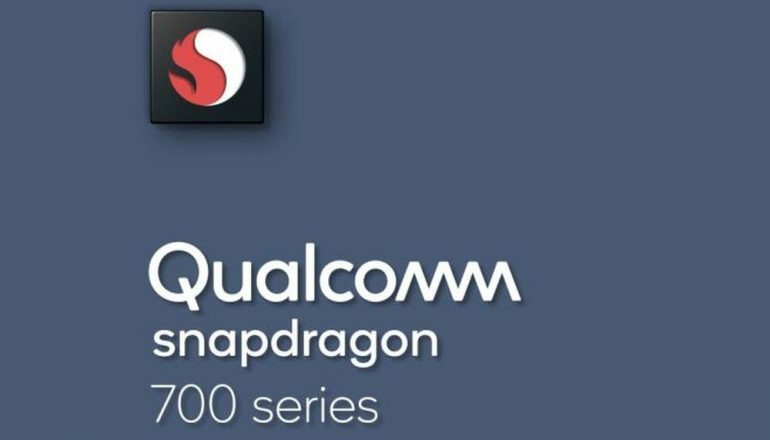 The new Snapdragon 700 series processors will also offer up to 30% improvement in power efficiency and battery consumption, and will also be able to utilise the Qualcomm Quick Charge 4+ technology. Lastly, all Snapdragon 700 series processors will be given access to Qualcomm’s new lighting-fast LTE modems, carrier Wi-Fi features, and Bluetooth 5.0. Qualcomm is expected to ship out samples of its new SoCs to its partners and consumers by the first half of this year.